A durable and lightweight case with two separate layers for better support and protection. The Orzly Grip Pro Case Pink OnePlus 3 is designed to provide maximum protection to your beloved smartphone! A durable and lightweight case with two separate layers for better support and protection. The Orzly Grip Pro Case Pink OnePlus 3 is designed to provide maximum protection to your beloved smartphone. 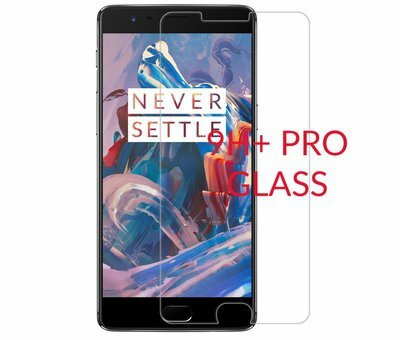 The back of the case has a rubberized texture on the entire surface for a perfect grip, while the shock-absorbing silicone inner layer as a safe buffer in your OnePlus three acts without sacrificing ease of use.